If you have new safety harnesses but don’t have the new seats to go with them, SideBySideUTVParts.com will show you how to use your old seats in the meantime. Follow these step-by-step instructions on how to properly install pass through bezels to fit your new harness. Nothing says summer like a good ol’ fashion campout. Add in a two day off-road race right next to your campground and we have what sounds like the best summer of you and your family’s lives!! 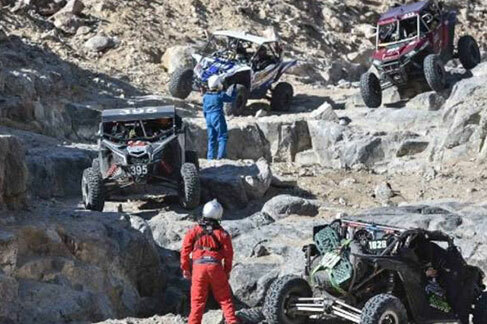 Read more to learn about the Mormon Lake Grand Prix presented by Arizona Offroad Promotions! Most people believe Side by Sides are much safer than any other off-road vehicle, especially considering they have seat belts and a cage built around their passengers. However, recent news proves that while they are safer than some off-road vehicles, they’re not as safe as we think and it’s important to take precautions before off-roading in your Side by Side. SideBySideUTVParts.com wouldn’t be what it is today without its loyal and dedicated customers. We want to show our appreciation by sharing some of the best pics of our customers and their Side by Side/UTVs over the years. 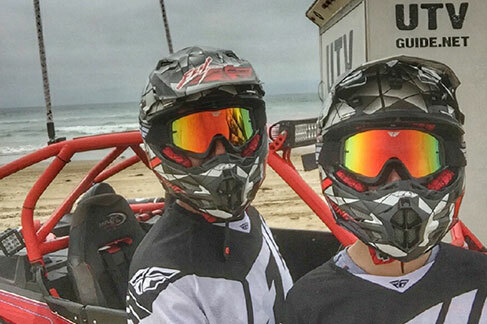 Last month, SideBySideUTVParts.com shared detailed information about equipping Side by Side/UTVs with long travel kits and upgraded suspension components. For those of you who took our advice, it’s time to put your boosted travel to the test. 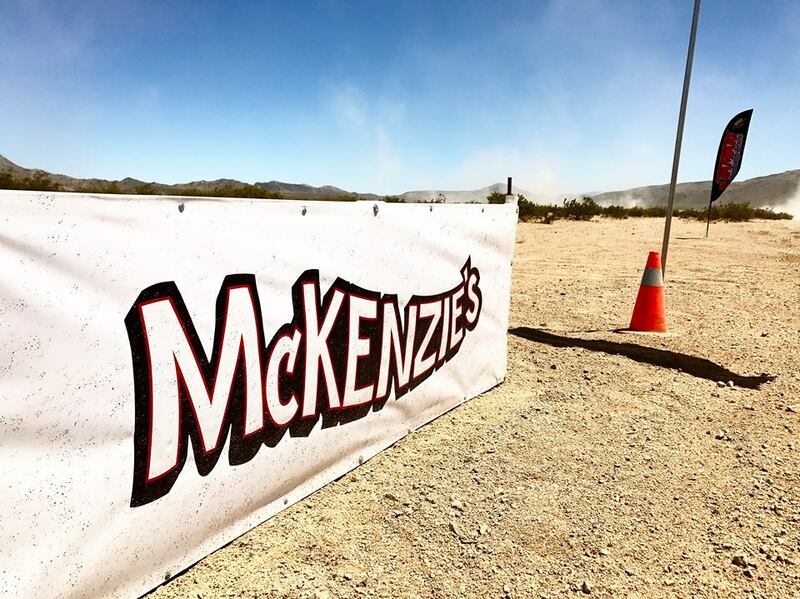 In less than five days, the McKenzie 250, a 33 mile course with over 15 miles of fresh terrain, takes over the quiet town of Lucerne Valley, CA. 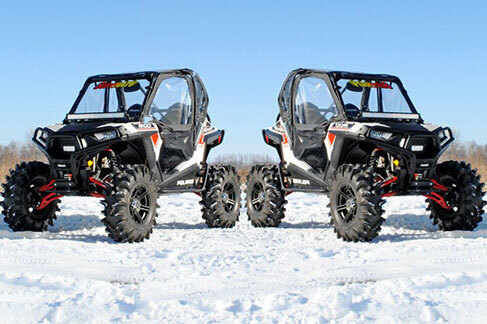 SideBySideUTVParts.com carries top of the line Super ATV long travel kits to fit virtually every Side by Side/UTV model. Take a look at the high quality and durable kits that will enhance performance, stabilize steering and increase safety. Earlier this month, SideBySideUTVParts.com shared the important components to consider when purchasing a long travel kit. Today, we offer more insight into the complete kits available from one of our top vendors, HCR Racing. Before purchasing a long travel kit, check out the list of items SideBySideUTVParts.com thinks you should consider. From shock brand to A-arm hardware, we found the little things that can make a big difference. Strap in, it's gonna be a bumpy ride ... or is it? 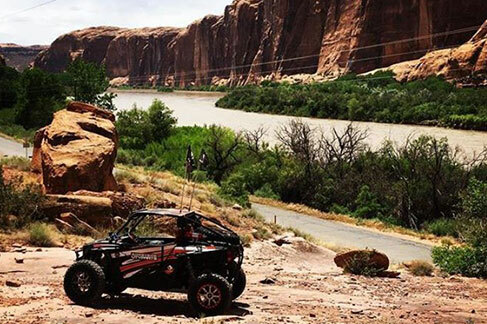 SideBySideUTVParts.com strives to provide safety and performance products for side by sides and UTVs in order to keep off-roading enthusiasts like us as far out of harm’s way as possible. The four and five point harnesses we offer are the perfect product to protect passengers from potential peril.